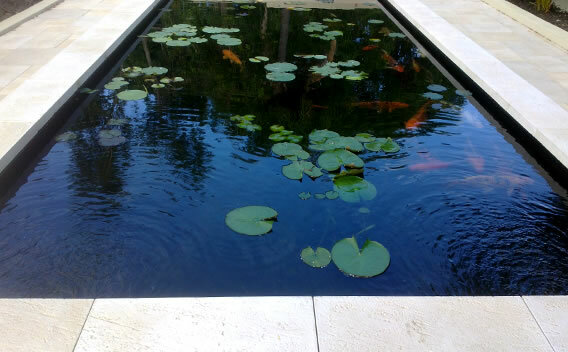 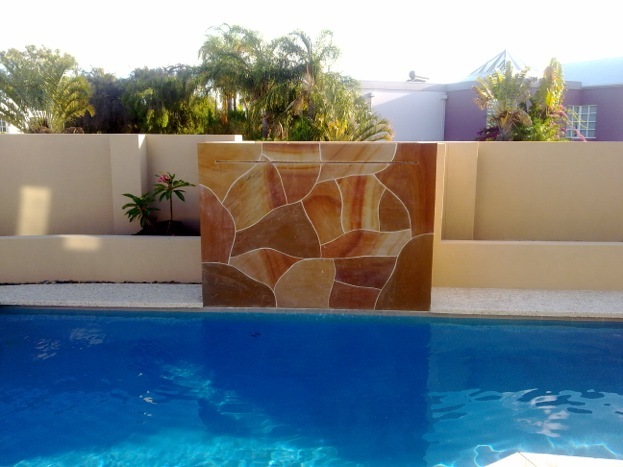 Transform your garden into a natural sanctuary with beautiful water features, fountains, waterfalls or custom fish ponds.  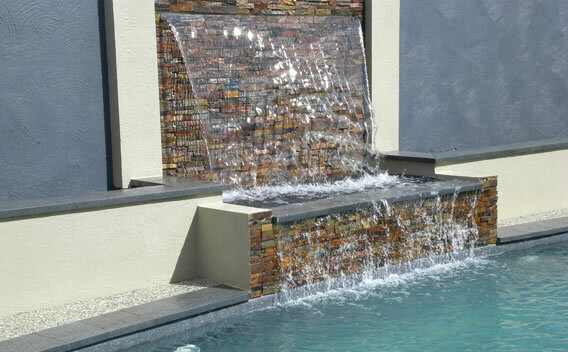 There are few features in your outdoor living areas that give a more spectacular or rewarding result as a water feature. 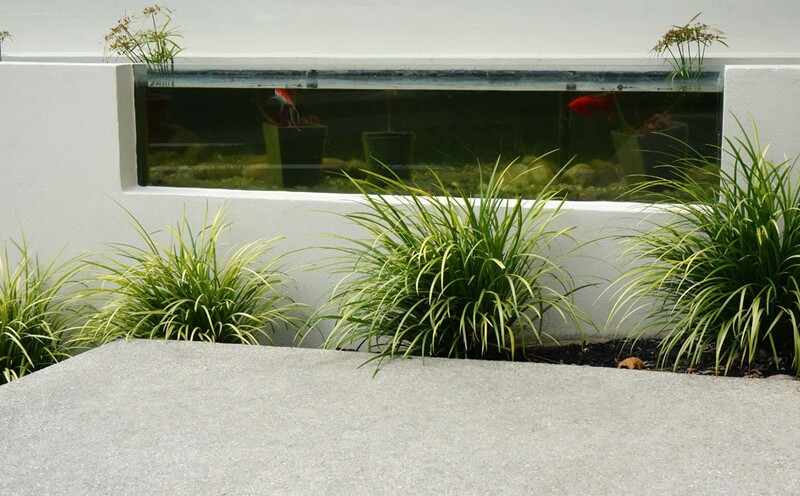 Water instantly calms and entices, blocking out unwanted noise or distractions while creating a sense of tranquility and charm. 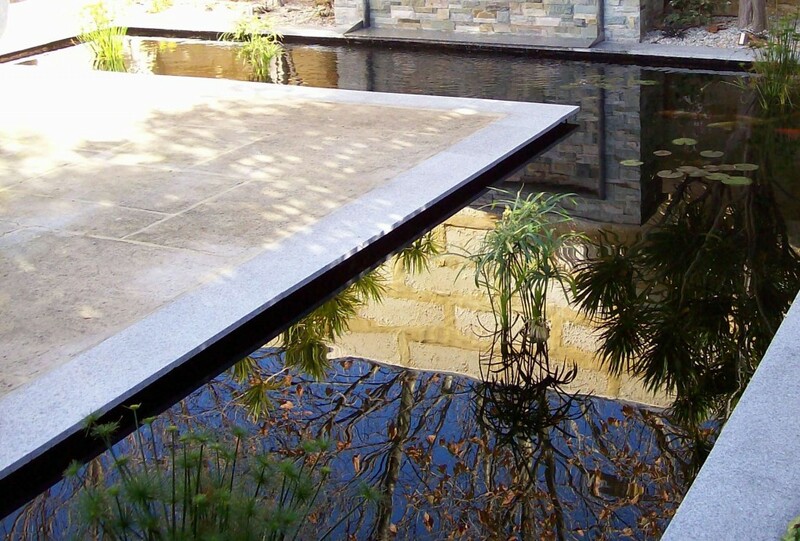 We take great pride in designing features that enhance the style of your landscape. 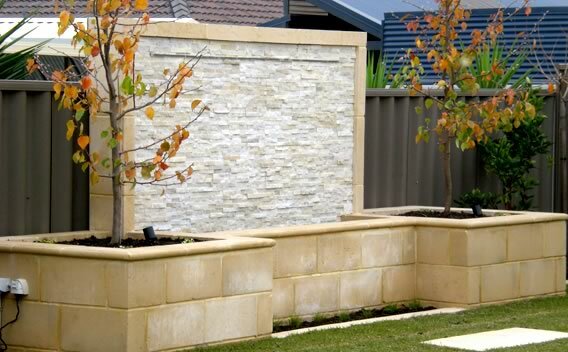 Using innovative feature stone-work, Revive Landscaping can work with you to develop the perfect design for your garden.